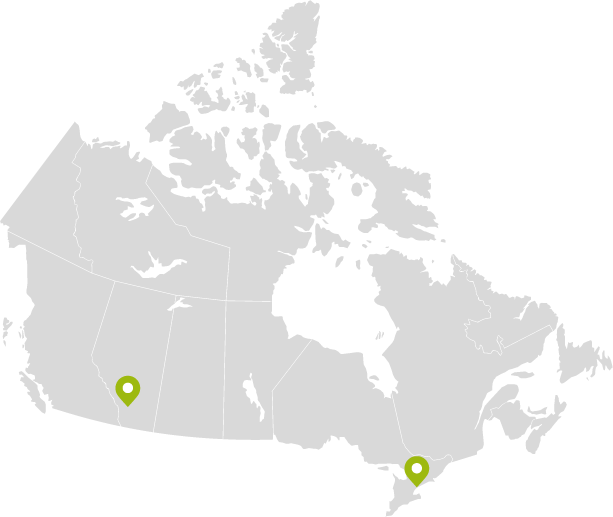 Since 2005, the LBG Canada group of companies has worked together to shape the definition of community investment in Canada. Together, companies have voted on 79 issues that are now core to that definition. This year, there are 7 issues to be voted upon and the LBG Canada vote will be open December 3-19, 2018. Two opportunities to discuss the 2018 list of issues up for vote have been scheduled for December 12th and December 18th, 2018. Join us! Register for either date, here. Next Next post: Does An Executive Champion REALLY Make a Difference?